Filter is designed for use with 19" LCD Monitors. Overlay LCD surface for a built-in look. 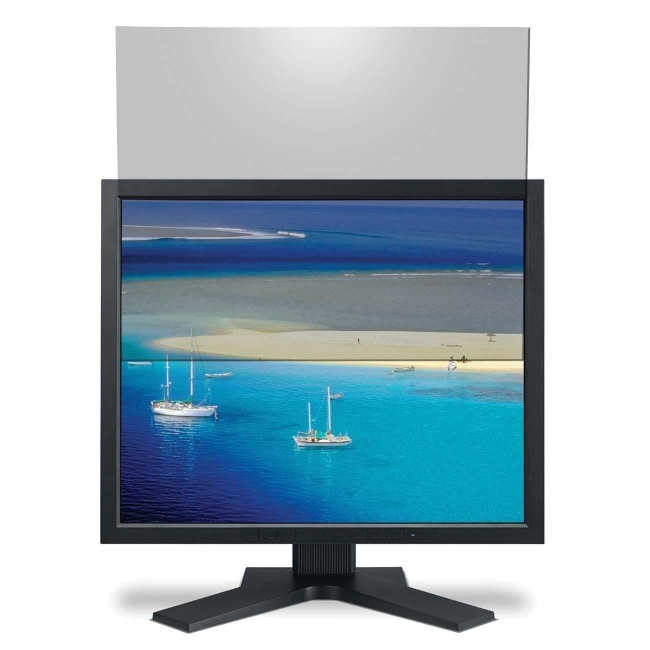 Nonglare filter protects the display surface and reduces glare to relieve eyestrain. Filter is easy to install and easy to remove.